It’s alright on in the back ground. 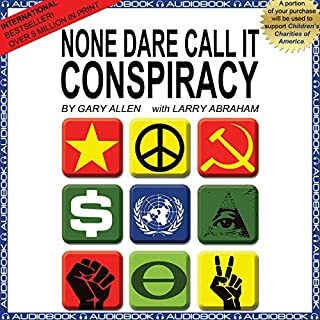 But it heavily centred around America land of the free thinking and seems a bit dated. Good bit of incite into trump and his way of thinking. 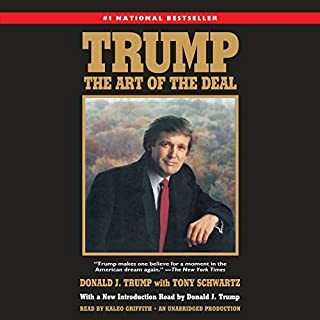 Some good pointers on business deals also. 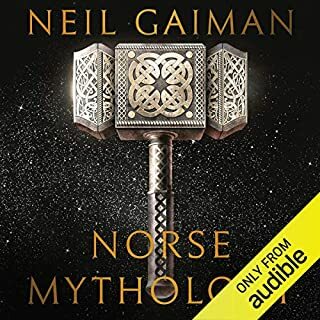 Thoroughly enjoyed this audiobook, well read and entertaining. The reader lays down just enough background then goes straight into the tales. Before I knew it we were at the end. More self congratulation than necessary. Less ego more story. More objectivity and less sob story would be nice. 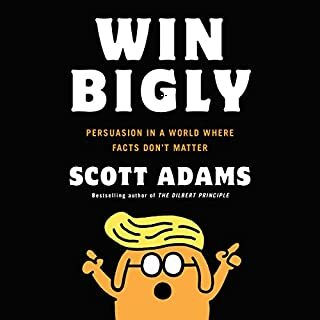 Would you listen to another book narrated by Scott Adams? Probably not, I was going to get his previous book but by the end of this I don't think I could handle any more. The writer spends a lot of time telling the reader they are misinformed and that he is rich and that he a master persuader who gets it right. There seems to be a lot of pro Trump talk in this is, fine if you want that. But I thought this was going to be a how to of sorts. So much self congratulation, it was hard to take. I had to force myself to listen through and gleam out the info I wanted. I would say its worth a listen but it's hard going. It has pointed me to some other books. I'm kind of sorry I wasted that time on this but if you don't try you'll never know. Best try the Robert B. Cialdini book.